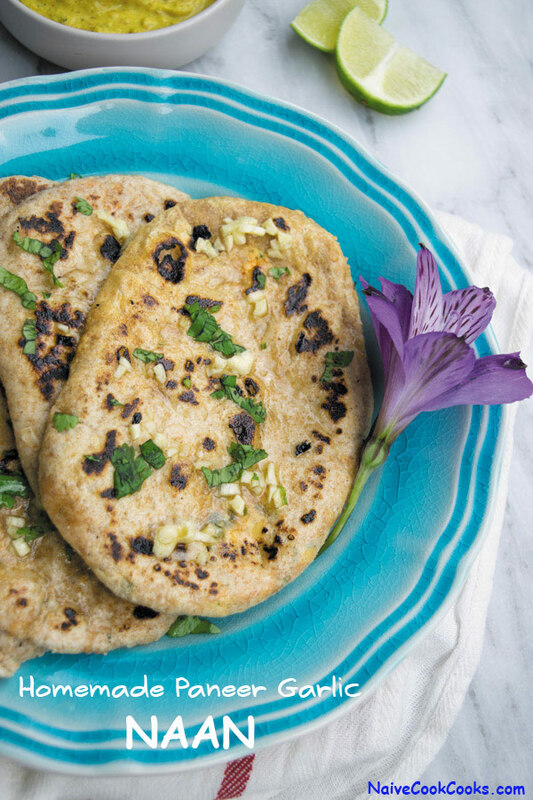 Learn to make Homemade Paneer Garlic Naan – simple Indian bread recipe made using whole wheat flour, stuffed with delicious shredded paneer and then rubbed with the most fragrant garlic oil. Great to serve with any gravy. Friends today you are in for a treat. We are making everybody’s favorite Naan today. The best bread in the world if you say so myself. Soft and chewy bread fragrant with fresh garlic oil and stuffed with cheese (I used paneer but you can also use mozzarella if you want). 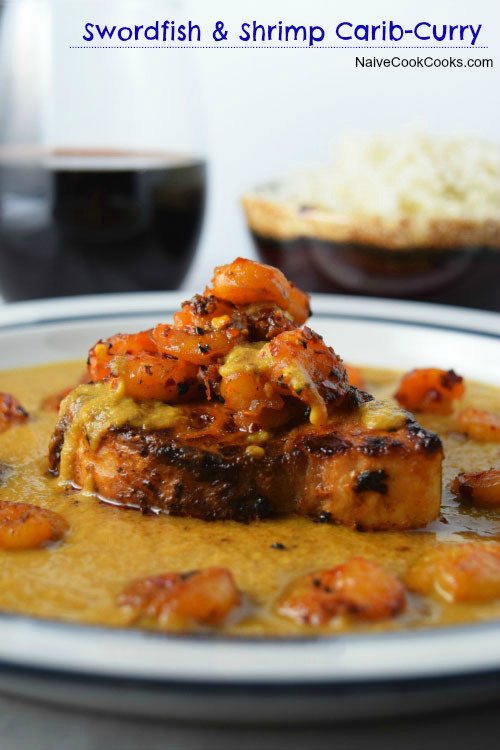 Growing up naan was always something we would get when eating out. Since the traditional way of making naan requires a tandoor ( clay oven), we were always left at the mercy of restaurants to enjoy freshly made naans. Since I moved here, I realised that it’s not that easy to find a place that serves decent naans. Some were way too thick for my taste while some were way too hard. For me the right kind of naan is soft, breaks easily yet still has a slight chewiness to it. So I researched and found ways to make it at home. Even though, occasionally, I do miss that tandoor flavor but still homemade naan always satisfies my soul. 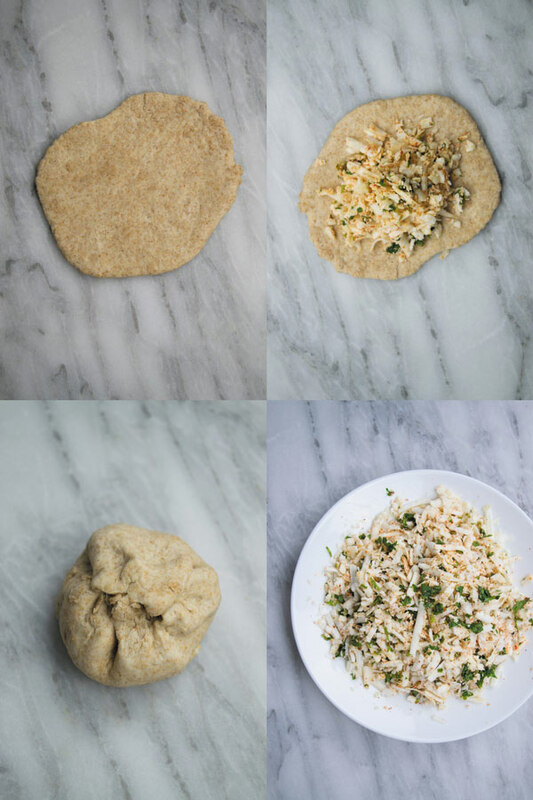 Making homemade naan is really simple. Usually naan is made using all purpose flour only but I mixed whole wheat also to make them a little bit more healthier! So take both flours in a bowl. To it add salt and sugar. Warm half a cup of milk and add yeast to it. Let it sit for 5 mins. Add this milk to flour mix and mix. Add yogurt and oil. Mix it all up till it all comes together. Transfer it to a deep bowl as it will become 2-3 times of its size. Cover it and keep it in a warm place for 3-4 hours. Before rolling, kneed the flour for few minutes and use flour if too sticky. Break it into small balls. Sprinkle the working surface with flour and roll them in small circular shape. Place few tbsps of shredded paneer stuffing (see how to make this stuffing in recipe box). Close it from all sides sort of how you do while making a stuffed bun or bao or kachori. Cover them with flour on both sides and then roll gently in elongated shapes or as desired. Brush one side with water. Take a heavy bottom skillet with a lid. On nicely warm skillet surface, place the wet side and cover. Let it cook for like 30-40 seconds and then flip. Cover and let it cook for 40 seconds more. See if it has brown spots which shows that it is cooked but not burnt. Smear with freshly made garlic oil. 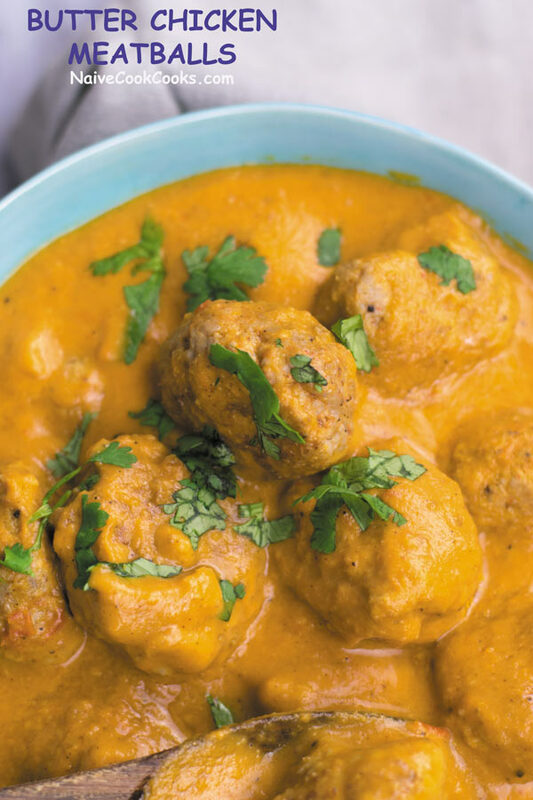 Enjoy these with gravies of your choice or serve with tandoori chicken! The possibilities are endless. You can also make a bunch and then use throughout the week for making naan pizza, use it as a wrap and so on. Make the garlic oil by mixing everything in a bowl and let it sit covered. 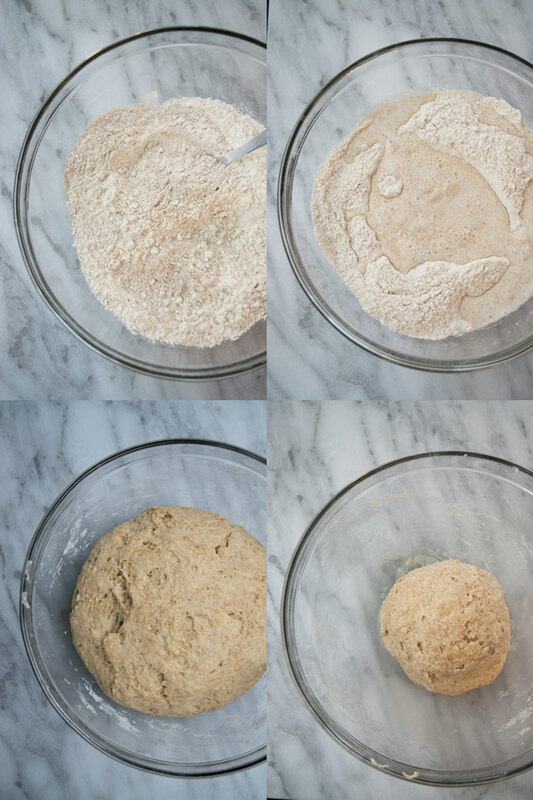 Make the dough for naan. Meanwhile make stuffing. In a bowl add shredded paneer or mozzarella and the rest of the ingredients. Taste and adjust as per your taste. Keep it aside. Before rolling, knead the flour for few minutes and use flour if too sticky. Break it into small balls. Sprinkle the working surface with flour and roll them in small circular shape. Place few tbsps of shredded paneer stuffing (see how to make this stuffing in recipe box). Close it from all sides sort of how you do while making a stuffed bun or bao or kachori. Cover them with flour on both sides and then roll gently in elongated shapes or as desired. Brush one side with water. Take a heavy bottom skillet with a lid. On nicely warm skillet surface, place the wet side and cover. Let it cook for like 30-40 seconds and then flip. Cover and let it cook for 40 seconds more. 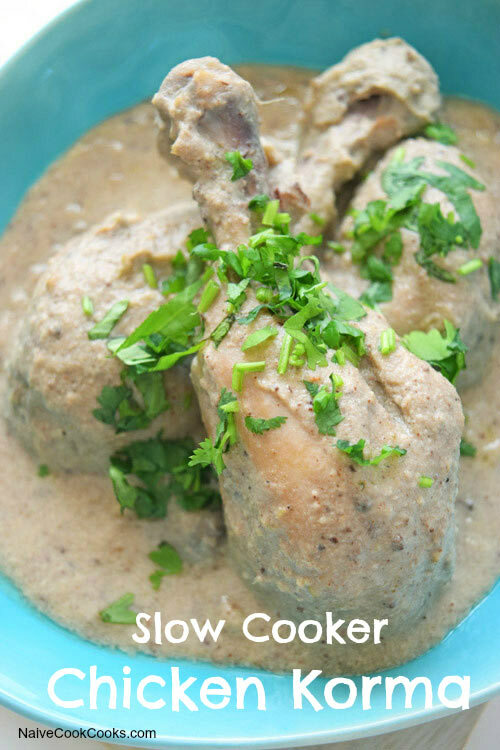 See if it has brown spots which shows that it is cooked but not burnt. Smear with freshly made garlic oil. Adapted naan recipe from THIS. 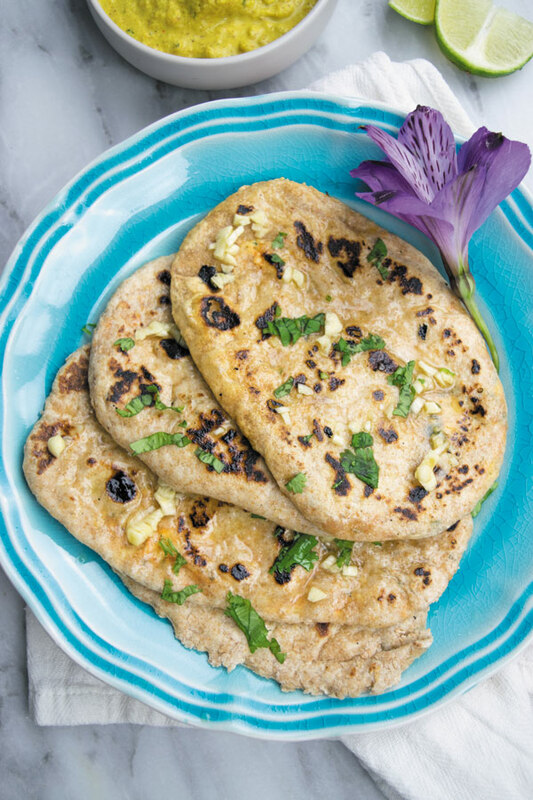 Amishi, I adore naan and you are spot on, hard to find soft delicious naan where I am too – so I am pinning this recipe – just reading your description has me drooling – when I actually give this a try, am gonna be swooning over the smell as naan is one of the few breads I adore!